We understand that an accident or collision can interrupt your busy life and we would like to help get you back on the road quickly while making your experience a great one from start to finish. 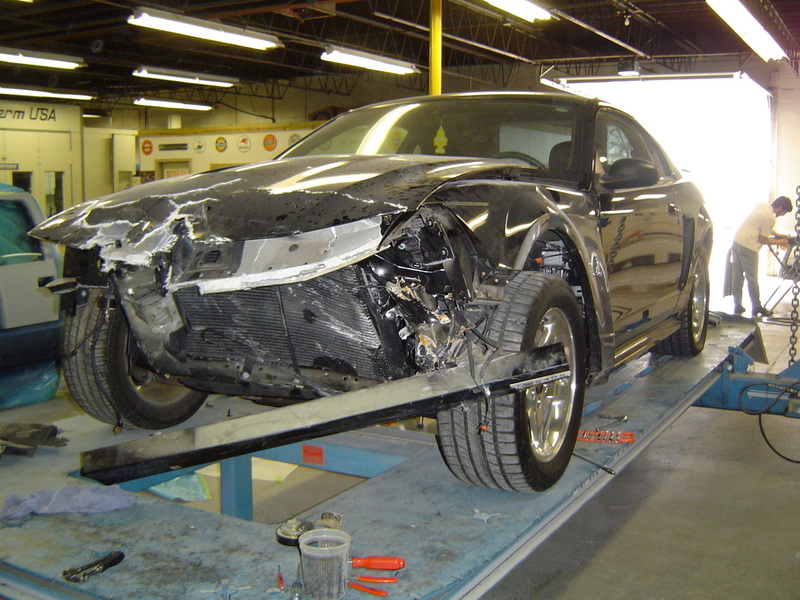 From minor damage to major collisions we get the job done, striving for great customer satisfaction. Let Body Werks of Rochelle help put your mind at ease. We work directly with your insurance company for assistance with your claim. 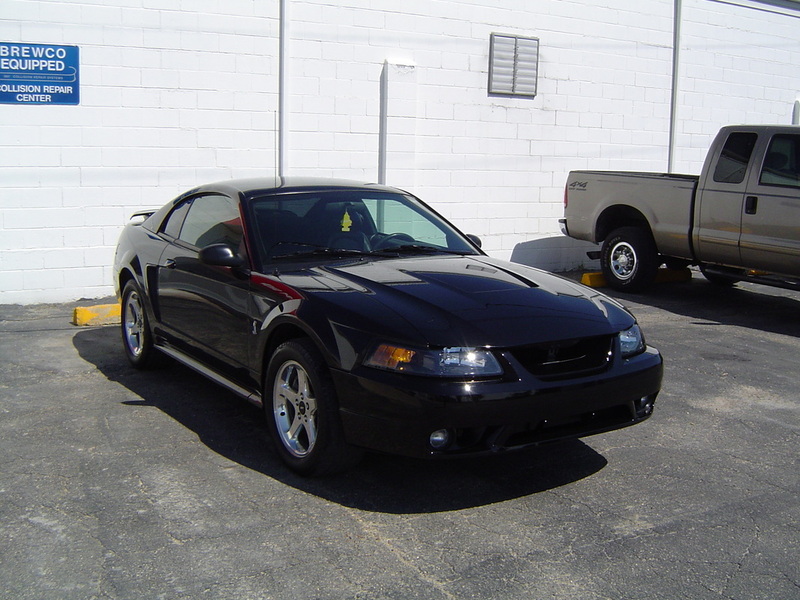 We work with all types of insurance and can handle the paperwork necessary to get your vehicle finished in a timely matter. We even provide free estimates and on certain jobs guarantee a delivery date.